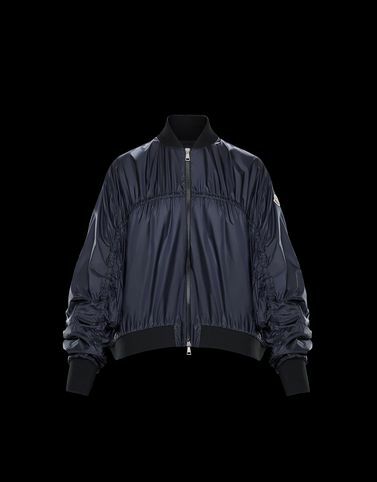 The originality of the Manama bomber jacket is all in the fabric, a lightweight transparent nylon that protects from the initial chill with a dynamic look. An interior bow cinches at the waist, and adds a touch of romanticism. The design of a classic bomber jacket that hides in its DNA the same capacity of an Olympic gold medallist.